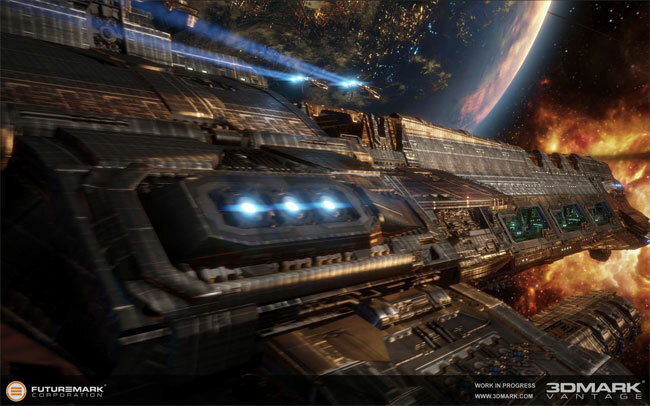 Futuremark the creators of the Well-known performance benchmarking software, has this week unveiled that they are currently developing a new 3DMark title for Android devices. Enabling users and developers to be able to benchmark Android devices, in a similar way that Futuremark software allows computers to be gauged. The new performance benchmarking software will be developed in conjunction with the world’s leading technology companies, and Futuremark is currently inviting smartphone manufacturers to join the benchmarking development programme. The new Android benchmarking software is expected to be released sometime in 2012.